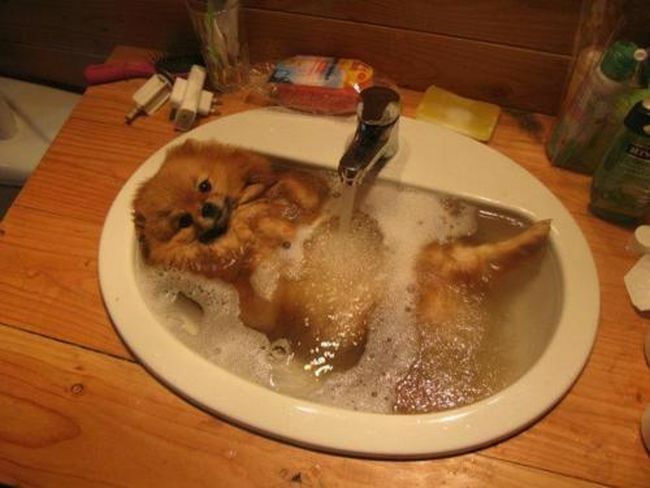 Well, taking a bath is actually a common routine for humans in the daily quest for body hygiene. 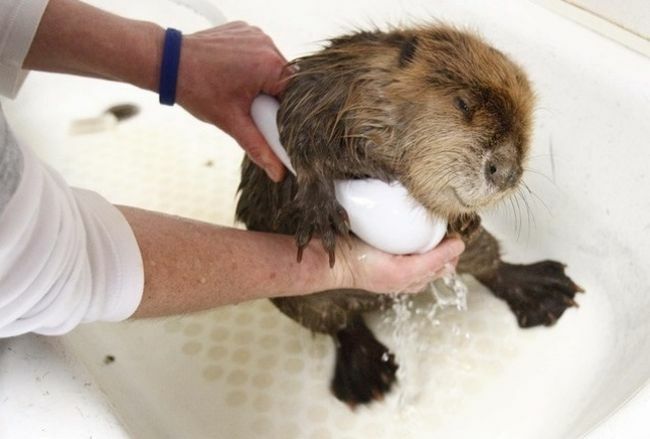 Even though, taking a bath might not be as common as taking a shower, these animals prove that taking a bath can be much more fun! 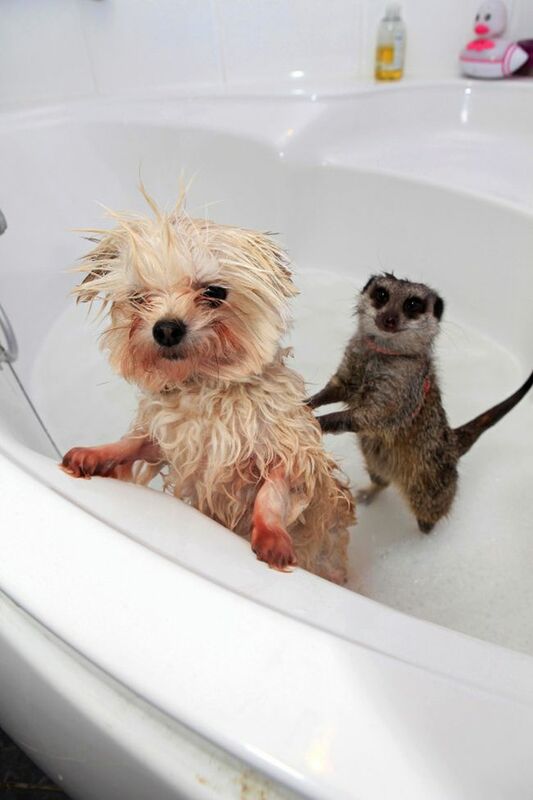 The adorable shots shown below depict different types of animals while taking a bath. 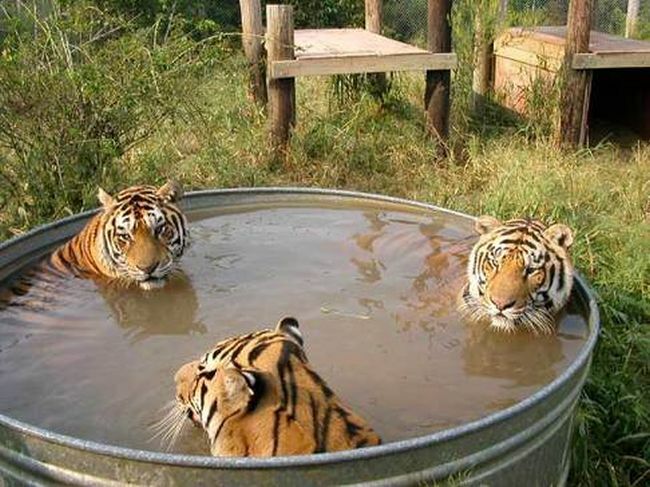 However, some of the animals presented (like cats) would not take a bath voluntarily since it is not in their nature. 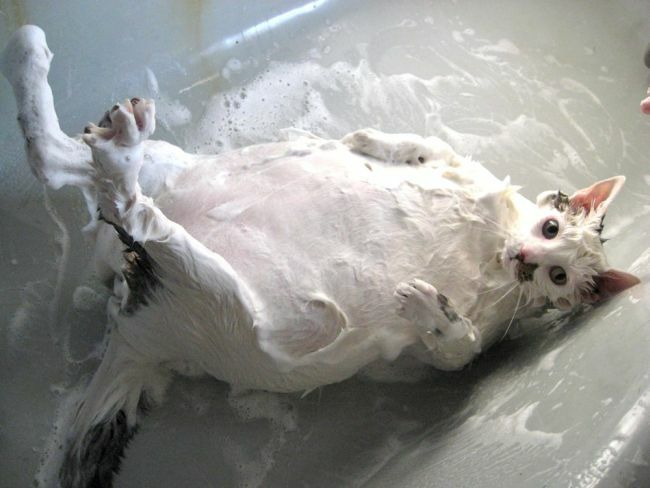 Cats are actually really efficient in cleaning and grooming themselves. 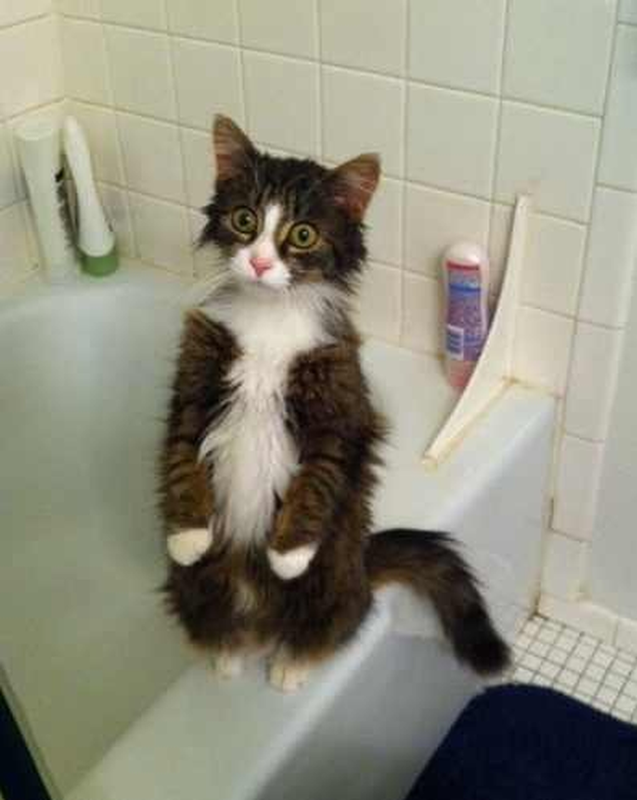 Nevertheless, Purina states that on some occasions cats need to be bathed due to a toxic chemical, which has gotten accidentally into their fur or due to medical reasons . 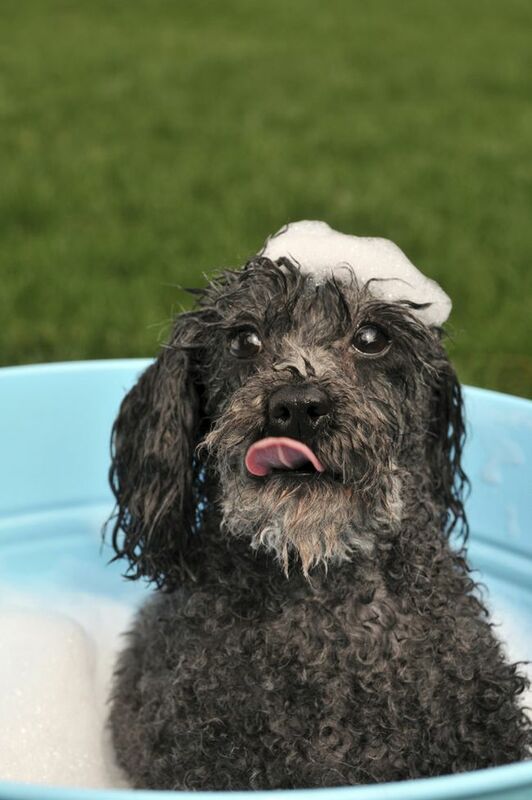 Dogs are a little more open-minded about taking baths, but Cesar Millan recommends on his website that “unless a dog has skin problems, there is no specific need to bathe the dog except to make him a more enjoyable companion” . 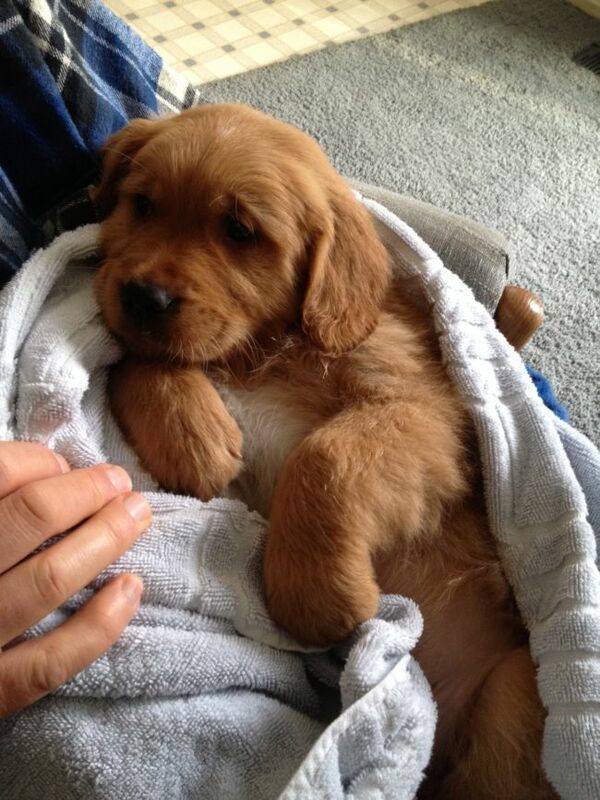 Also check out our popular posts “20 Important Things Every Dog Lover Should Know And Always Remember” and “20 Absolutely Cute Before and After Photos of Animals Growing Up“. Which of the presented pictures is your favorite? 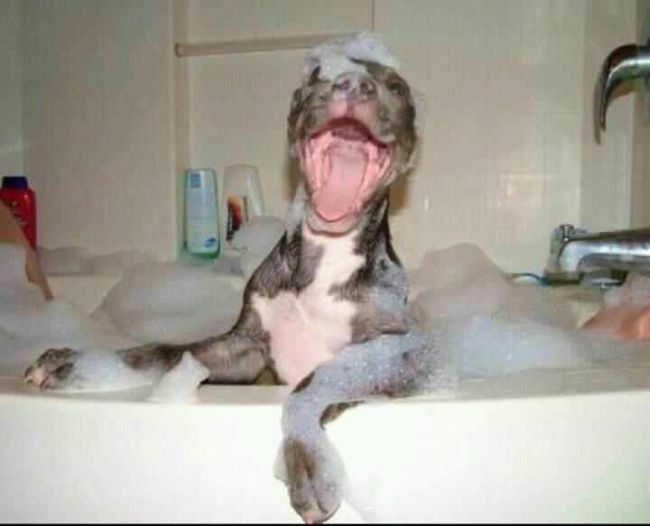 How often do you bath your pet? Leave a comment below! Yes, it does feel a little unfamiliar. And tubs can feel mighty cramped if you’re not, y’know, the size of a toddler. But then you remember: BUBBLES! … even if you accidentally eat some. You forgot how much you love bath toys. 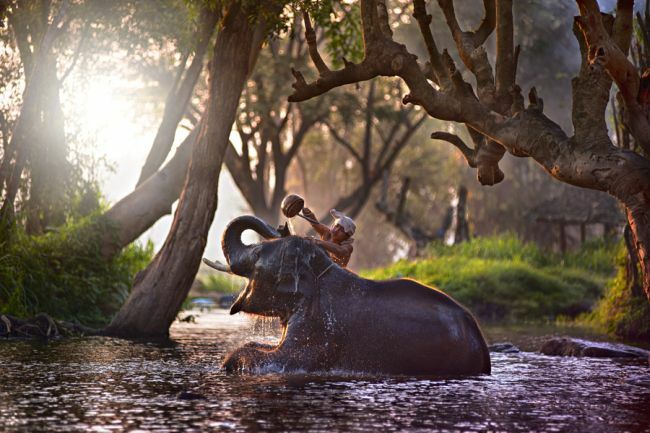 Hey, it’s nice to have someone to wash your back. And those other hard to reach spots. There’s no denying it. 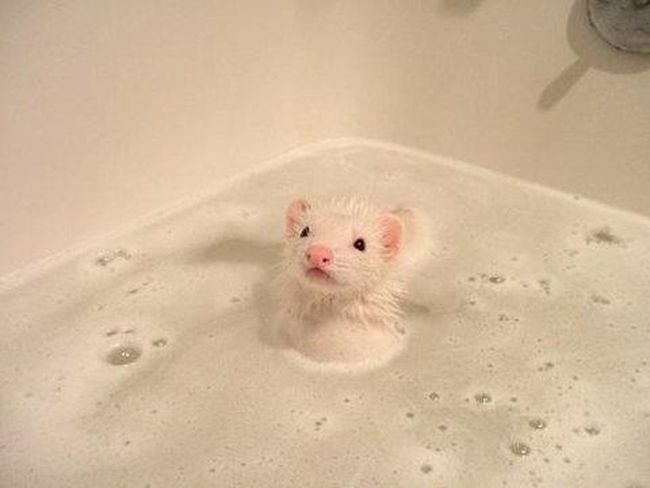 Baths make you feel so fresh. 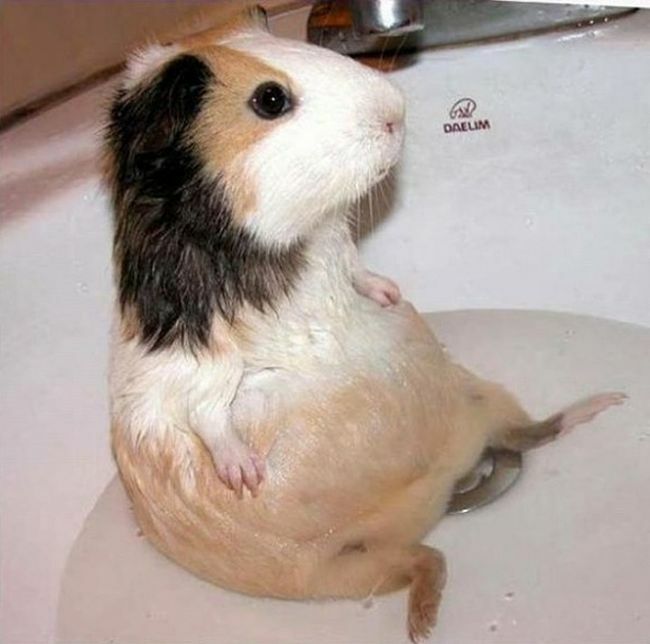 Then you realize you may have stayed in the bath for too long. The water’s cold. 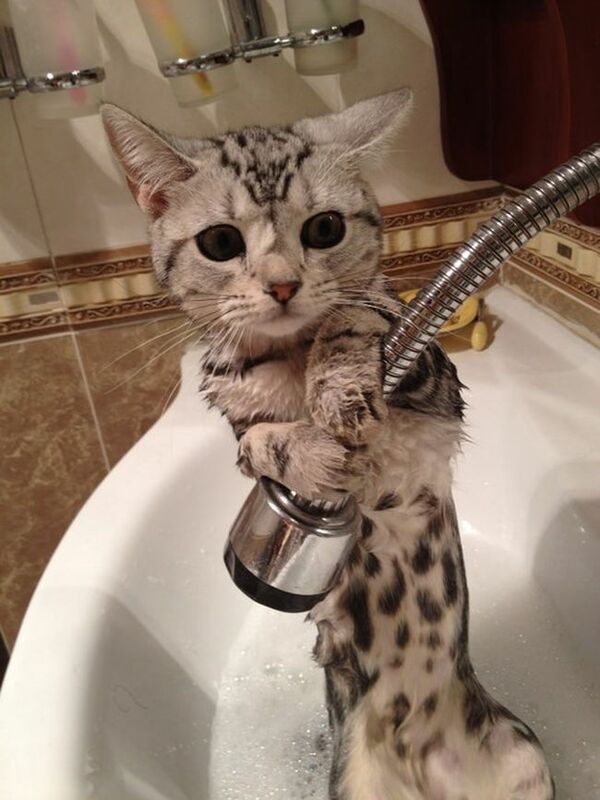 Wait, you forgot to actually wash yourself. And yet you don’t… want… to… leave. 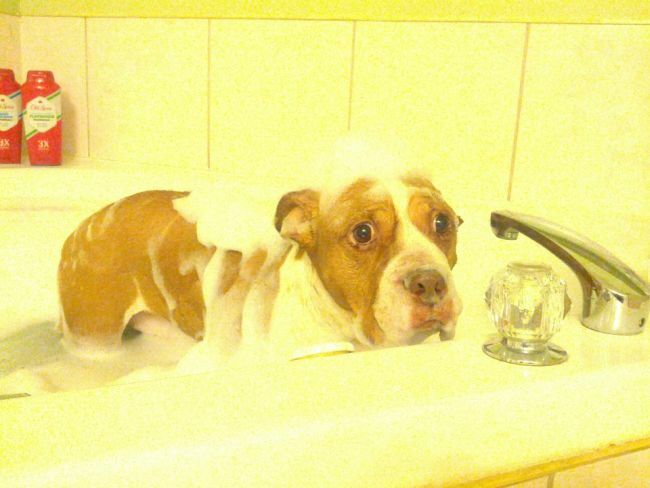 Because baths, you’ve been reminded, are the best!